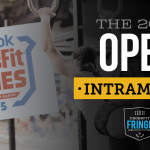 The CrossFit Open is almost halfway over! 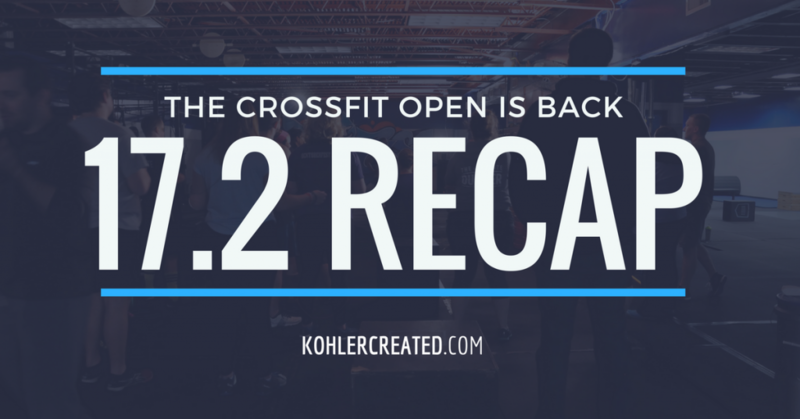 We’re now two workouts into the CrossFit Open. 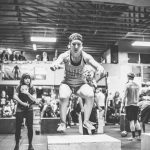 While the first event was HUGE to celebrate the start of Open Season, the majority of the weeks kind of feel like ordinary training days for me. Angelo essentially programs the Open WOD into Friday and we do it like a regular class period. I kind of like it that way. I don’t like stressing the WODs, I just like showing up and doing them and then having my Friday night be cartoons and snax like normal. I’m old. Yup, DUMBBELLS AGAIN! 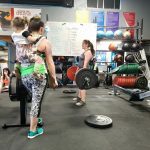 I can’t help but think there is a distinct possibility that all the barbell movements will be replaced with dumbbells, but surely that wouldn’t be a great test of fitness right? 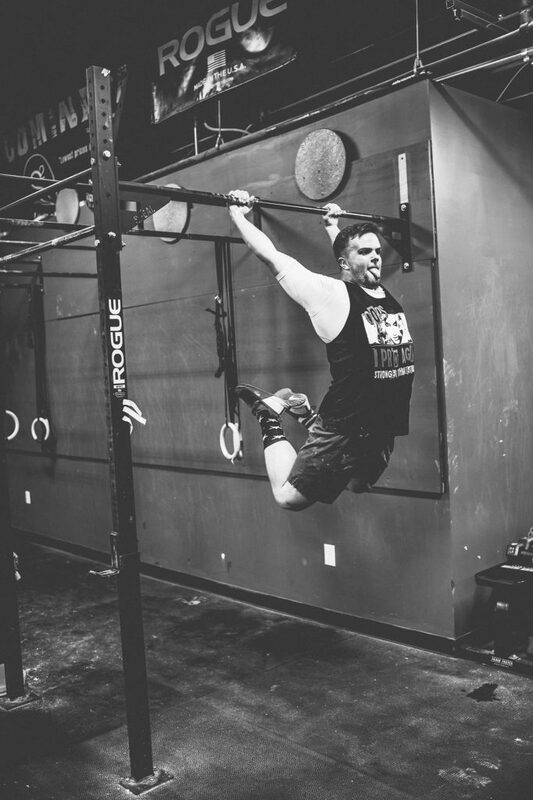 I was surprised that so many people took multiple stabs at this one, but then again, if you didn’t have the bar muscle-ups solid, but still attempted Rx it wasn’t such a terrible workout. Not me (obviously), but one of my favorite photos from the night — thanks to Drew Piester! I was really hoping ring muscle-ups would make a return. And they still could, but my attempts at bar muscle-ups last year (I’d never done them) were pretty futile so I was disappointed to hear bar muscle-ups. I managed seven really shotty chicken-wing reps (one arm turns over, and then the other, rather than both at the same time) in 16.3, and wasn’t expecting much improvement considering I practiced them 0 times after. But they went better! I got to them about 6:30 or so into the 12:00-minute workout and essentially took a minute to recuperate and then managed TWELVE nice ones with good turnover. Something just clicked when I was warming up (I did about three reps beforehand) and my turnover was just much better this round. 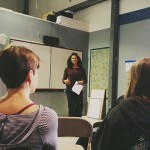 I wish I would have gotten video, but I did get video of someone I was coaching! Based on the little teasers I’ve seen drop on Instagram, I’m predicting some kind of ascending rep scheme/ladder of something. 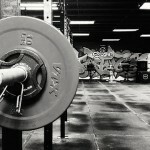 I can’t imagine something won’t involve dumbbells at this point, but it’d be nice to see a little barbell. Who knows! 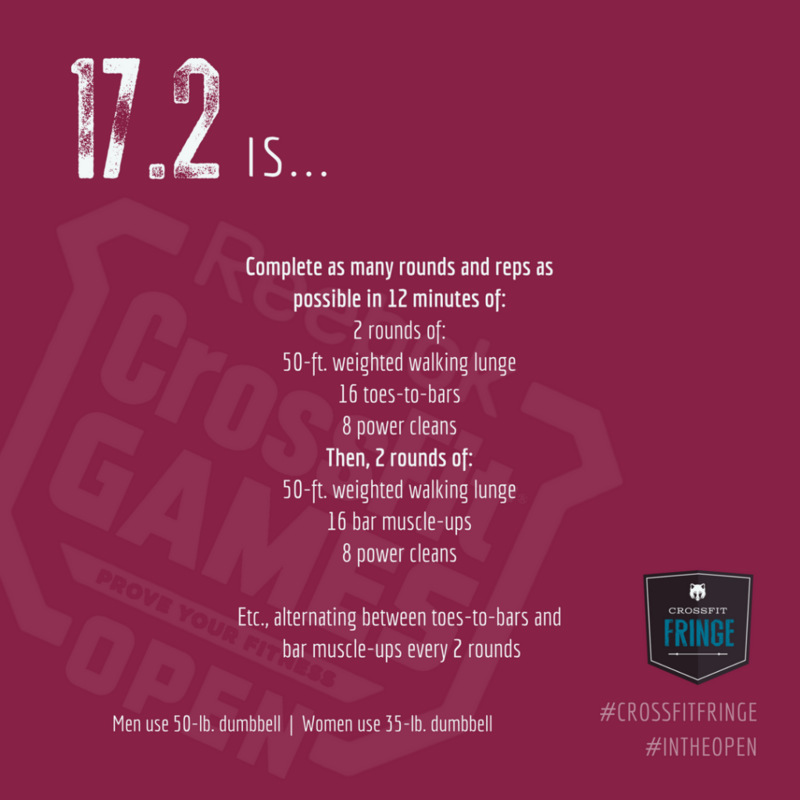 How did your 17.2 attempt(s) go?